It’s the holiday season and nothing puts you more in the Christmas spirit than listening to some great holiday music. The holiday season is full of reasons to be excited—charming winter landscapes, time with family and friends, and festivities galore! But if you’re struggling to get into the holiday spirit, none of these things can seem so exciting. To shake those winter blues and get in a festive mood, we suggest watching some of your favorite holiday movie dance scenes! We love dance movies, and holiday movie dance scenes can get you inspired for the holidays and all the fun dance parties that may ensue. Celebrations and dancing go hand-in-hand, so brush up on some of your seasonal stylings by tuning into the below holiday movie dance scenes. Similar to all our favorite Dancing with the Stars routines, these flicks never fail to inspire us! 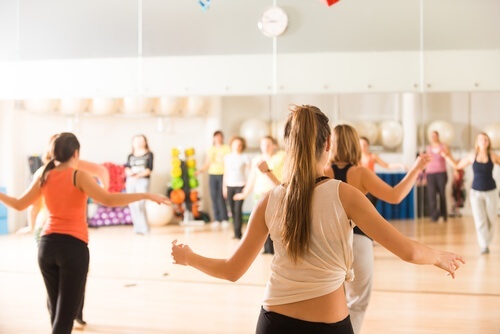 Nervous or scared to start dance lessons? You’re not alone—many first-time students often delay coming in because they feel intimidated about trying something new. Maybe dancing makes you feel silly, or you feel like you’ll never be as good as anyone else in class. Perhaps you’re not confident in your abilities, or you think that, just because you’ve never learned to dance before, you can’t pick it up now. Want to be the hostess with the mostest this holiday season? Maybe you’re already planning your holiday soiree, or maybe you’re thinking, “slow down, it’s August!” But we are already halfway to Christmas, which means all the festivities will be here before you know it. That’s why we’ve put together a guide so you can plan an epic holiday party this year. Throw a holiday dance party in July. Why not? 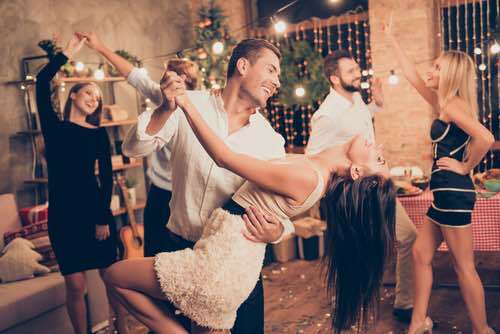 The holidays and end of the year are a great time to host a dance party of your own, but any time is the perfect time for bit of dance fun. You don’t need a salsa club or big ballroom to dance with some friends. Host a dance party in your very own space—home. 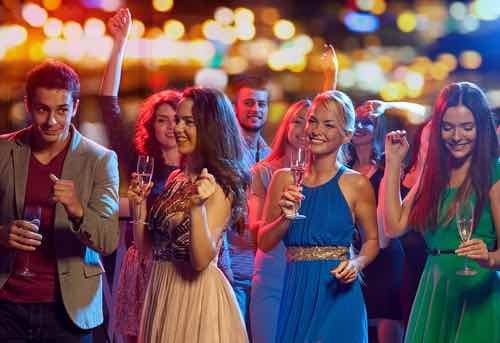 You certainly have what it takes and our simple guide will walk you through throwing the perfect party. We’ve got you covered every (dance) step of the way! Do you want to learn how to dance? 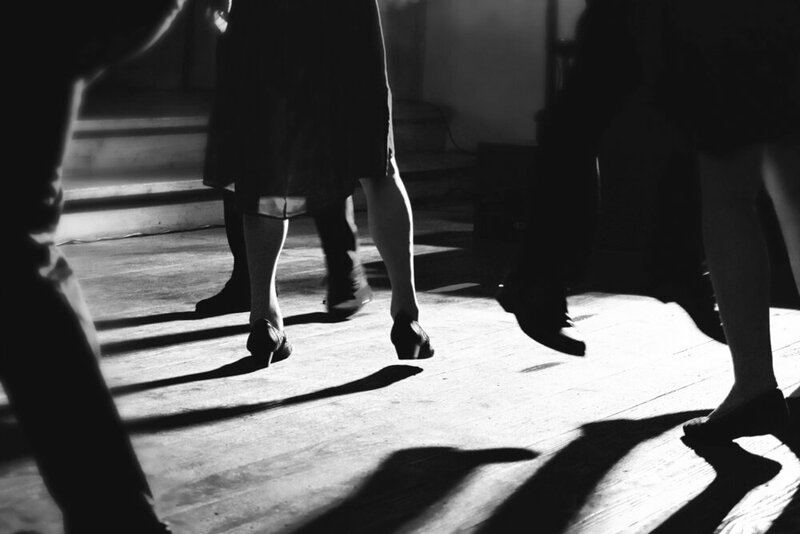 Perhaps you are a dancing neophyte and avoid dance floors at all costs. 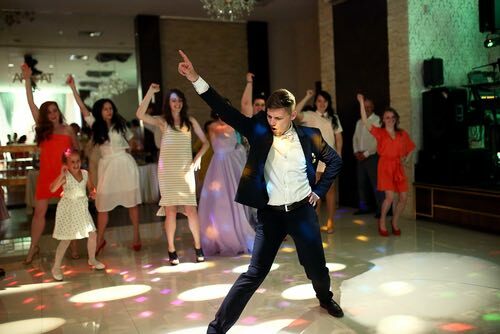 Wondering how long it will take you to become skillful on the dance floor once you start grooving to the beat? Whether you’re a star student at one of our dance classes or this is your first time seeing the name Arthur Murray in your life… you may be wondering: Who is this Arthur Murray character? Especially if you’ve done a little digging, you’ll notice that there are more than 260 Arthur Murray dance studios all over the world! Dancing is one of those special spices in life. 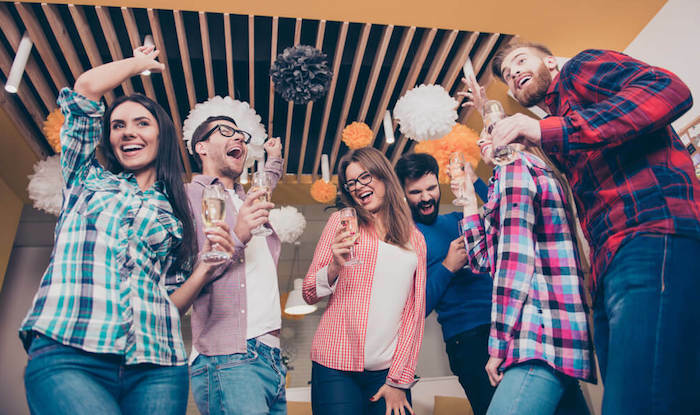 It can make you laugh, it can give you confidence, and it can help you meet fascinating new people—it’s arguably the best social activity there is! And once you learn a few solid moves with Arthur Murray New Jersey, it’s certainly not uncommon for you to start searching for more opportunities to show off those moves. After all, you’ve earned ‘em! When you’re single, you are always looking for ways to meet new people. 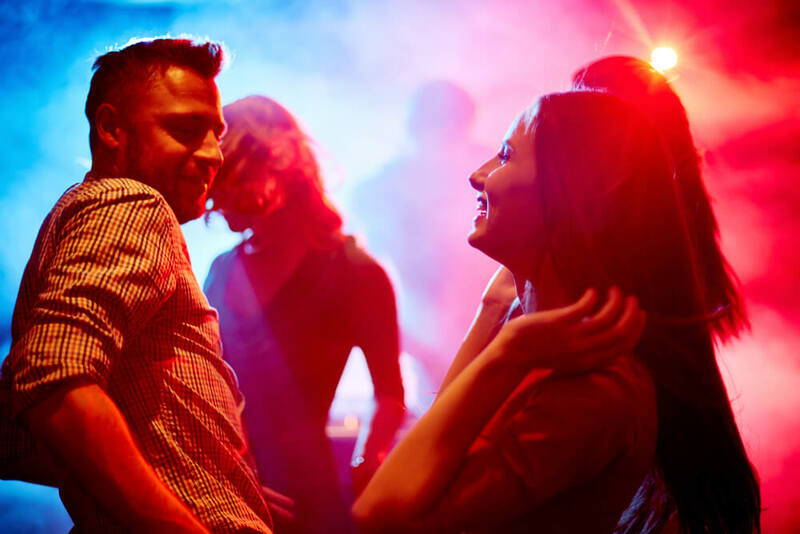 Dancing is a great way to meet other singles and provides a way for us to physically and emotionally connect. 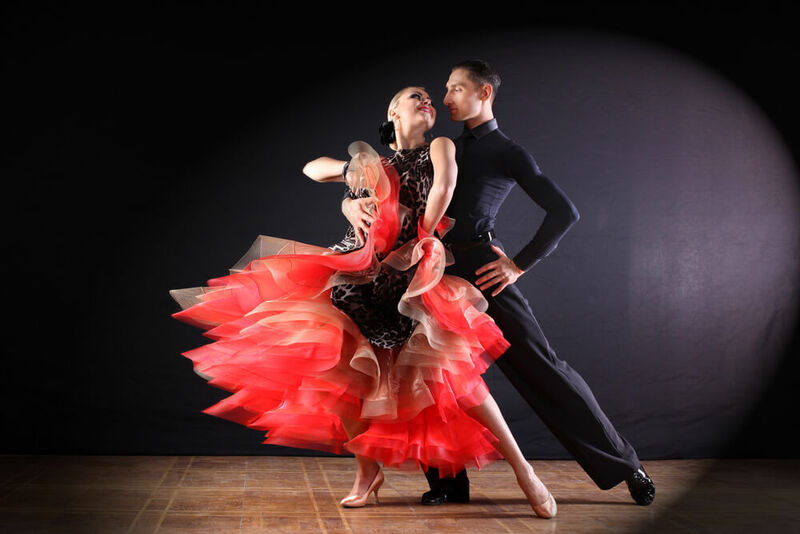 Want to know how to meet more singles through dancing? Here are our top three tips.